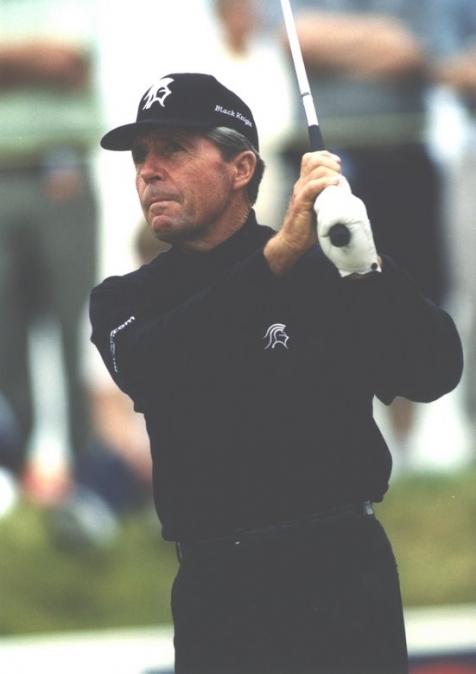 Three times US Masters winner Gary Player has lined up for his record 51 Masters. The South African golfer has gone past Arnold Palmer for the most number of Masters played. Player, now 72, is also celebrating the 30th anniversary of his 1978 title. He also won in 1961 and 1974 and was runner up in 1962 and 1965. To win the 1978 title, Player scored a final round 64 including seven birdies in his last 10 holes. Today at Augusta, he scored a creditable 83. No, he is not going to challenge Tiger Woods or anyone else for the title this year or the next, but the point is, he is still having a helluva time playing golf at 72 years of age. Whether you are 25 or 65, that is something to aspire to. Over time, ASG hopes to find out how he, and others like him, does it. First US Masters international champion. US Open champion. 1962 and 1972 PGA champion. One of only five men to win golf’s modern grand slam. 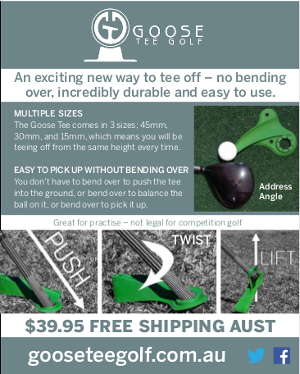 Winner of the South African Open 13 times. Won the Australian Open seven times. Recipient of the 1966 Bob Jones Award presented by the USGA for distinguished sportsmanship in golf. A total of 24 PGA TOUR and 19 Champions Tour titles. Won a Tour event in five straight decades. Served as Captain of the international squad at the 2003, 2005 and 2007 Presidents Cup. Inducted into the World Golf Hall of Fame in 1974. Playing in his 51 Masters.